If you were to hire a pool company to come in and change the sand in your pool filter, it would probably cost you over $100 dollars for labor, and then you would pay extra for the sand because they delivered it. I'll show you how to do it in about 1 hour, you won't be overcharged, and you'll know it's done right. 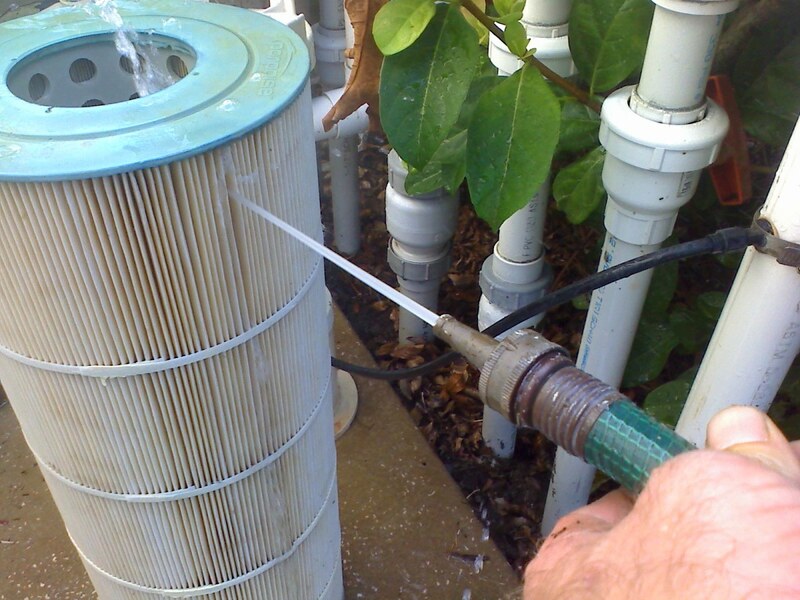 The best time to change the sand in your pool filter is in the spring, when the water in the filter has been drained since last fall, the sand has had plenty of time to drain and dry out. Make sure the pool pump electricity is turned off, the valves going to the filter are all off, and like I said, the filter should be drained. 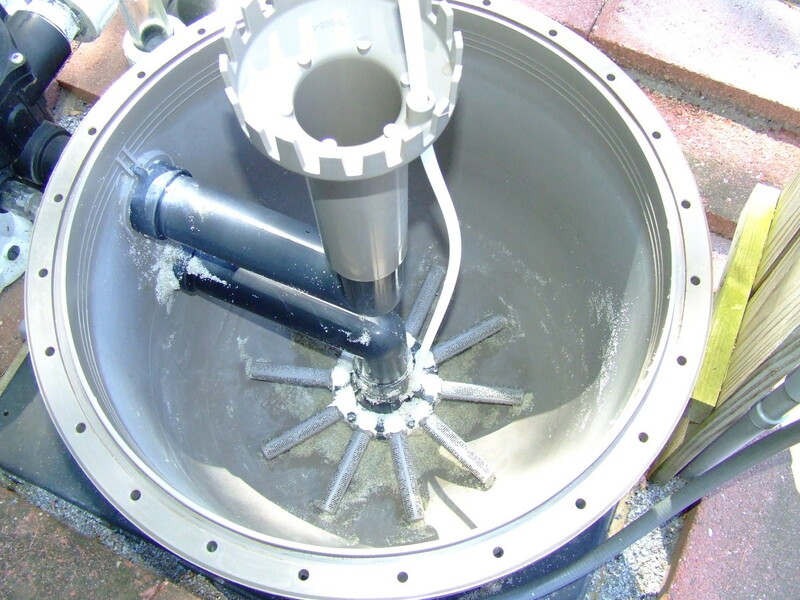 Locate the bolts or strap in the middle of the sand filter housing, remove all the bolts or the strap completely, gently remove the upper half of the filter housing being careful not to damage any internal parts. 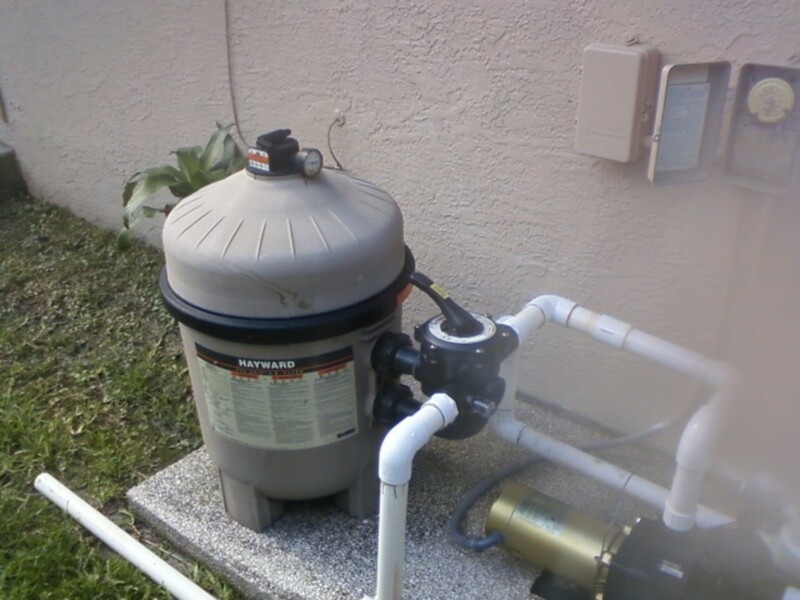 The sand filter you see in the pictures is a bolt on style with a rubber o-ring gasket. 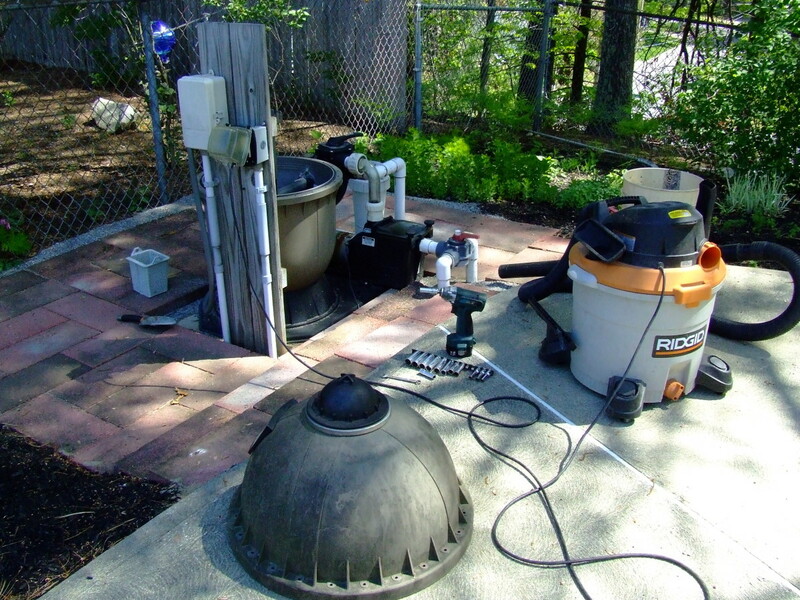 Because all sand filters are different, caution needs to be taken when removing the sand from the housing. The filter has fingers that stick out from the center tube as you can see in the pictures, my Hayward sand filter has fingers at the bottom of the housing, some other filters may have them a little higher up inside the housing, so dig slowly and carefully. Using a small garden shovel, remove the sand into a bucket or wheelbarrow until you can't remove any more with the shovel. I used a shop vacuum to remove the remaining sand at the bottom of the filter housing, being very careful not to damage the filter fingers. You can rinse the inside of the housing with water but it's not necessary, then you just add the new sand gently, being careful not to damage the fingers. What Kind of Sand Do I Use? 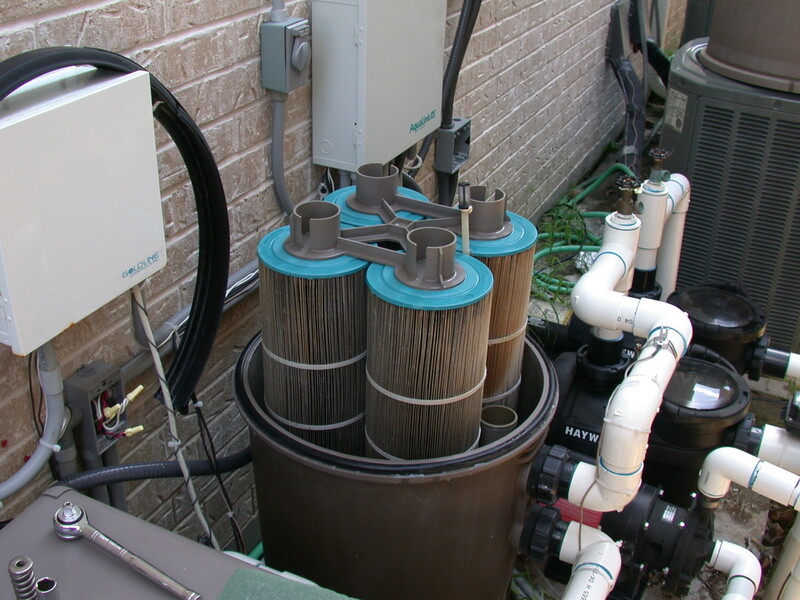 Pool technology has come a long way, you have many options for pool filter sand, you can choose to buy just regular filter sand, or you can try an alternative like Zeo Sand. Zeo works more like Diatomaceous Earth filter media, DE is designed to filter the smallest particles out of your water and is capable of filtering out particles as small as one micron (Whatever that is?). Zeo sand has the same capabilities and DE and I found it to be 10x better than regular filter sand. 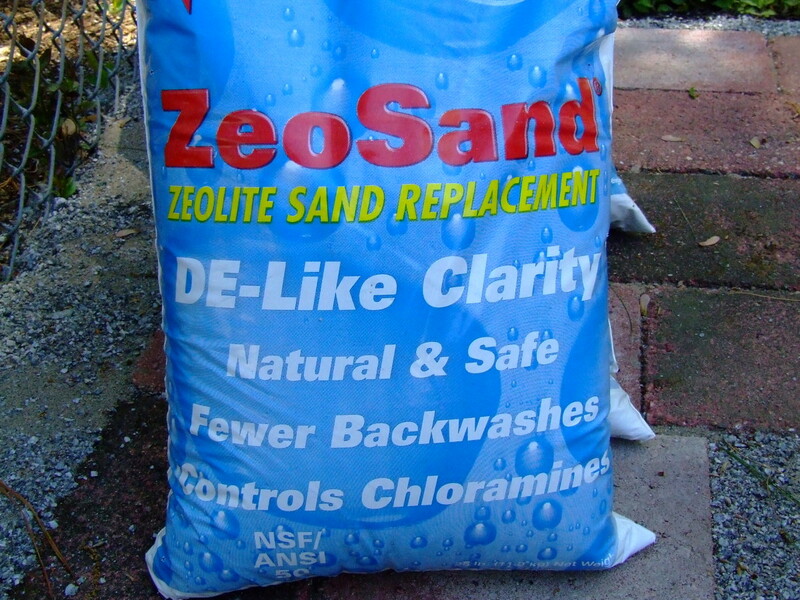 Zeo sand is a bit more expensive than filter sand but you only need half the weight. My Hayward filter takes 200lbs of regular filter sand, with Zeo sand, I only needed 100lbs, Zeo sand is just lighter sand, and works so much better. 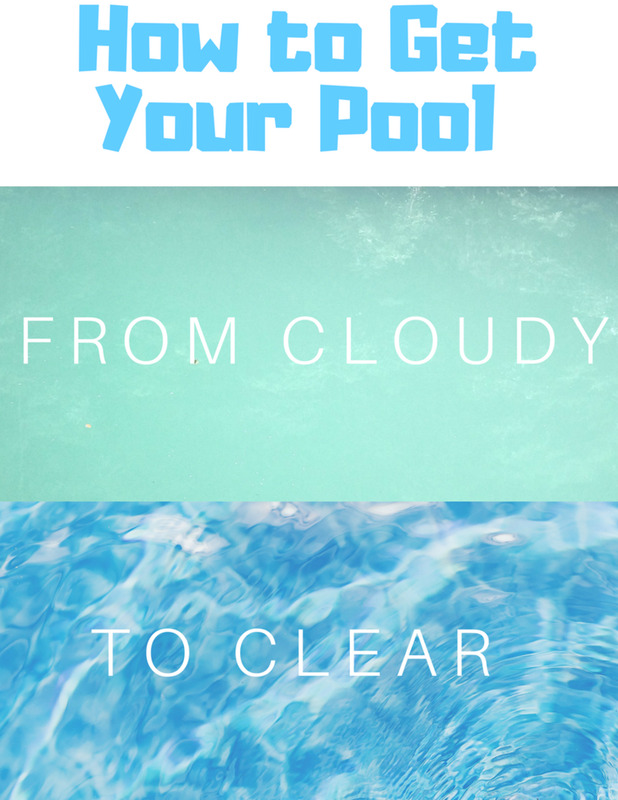 My pool water was always cloudy, not so cloudy you couldn't see the bottom, just a little white haze so the water was never crystal clear. I really notice a difference when the pool light was on at night, I used to be able to see all kinds of particles floating it the water causing that white haze, after changing to Zeo sand, it's completely clear, I was psyched, I couldn't believe the difference, I always thought the water was supposed to be a little cloudy like that, lol not anymore! Alright, enough about Zeo sand, buy it, you'll love it! 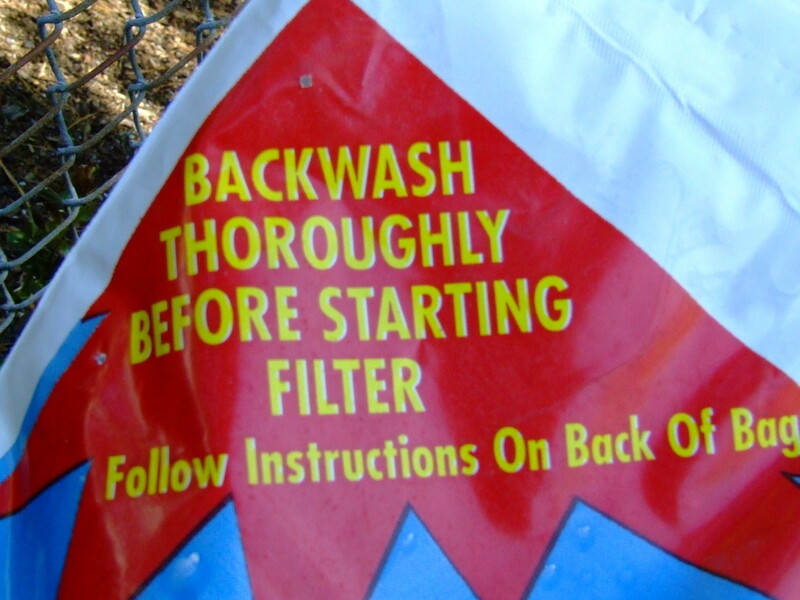 When was the last time you changed your pool filter sand? Once the sand is back in the housing, it's time to reinstall the housing top. VERY IMPORTANT! 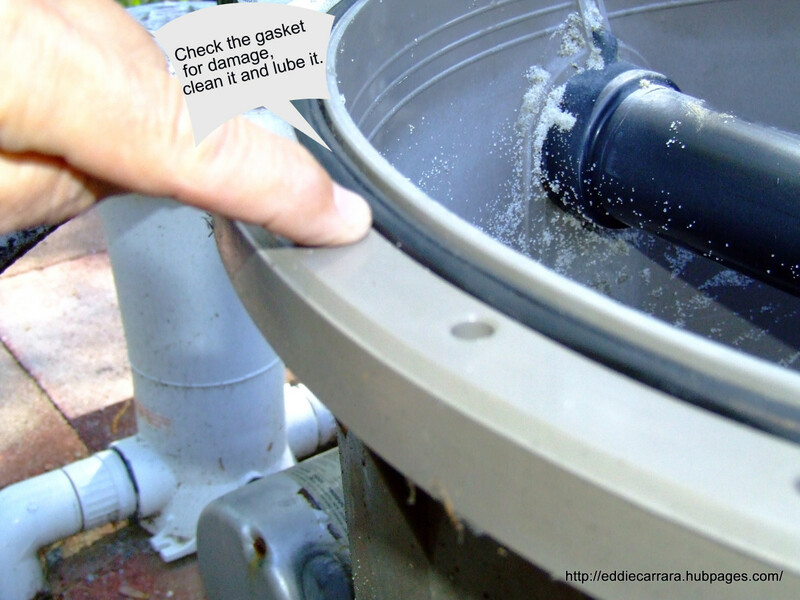 Remove the rubber gasket or o-ring, inspect it for damage, cracking or splitting, if there are any signs of damage, replace it! If it looks good and you're confident it won't leak, use a little silicone paste,( not silicone sealer) and lube the rubber o-ring or gasket. This will help keep the seal pliable and will help keep it in place during the installation process. 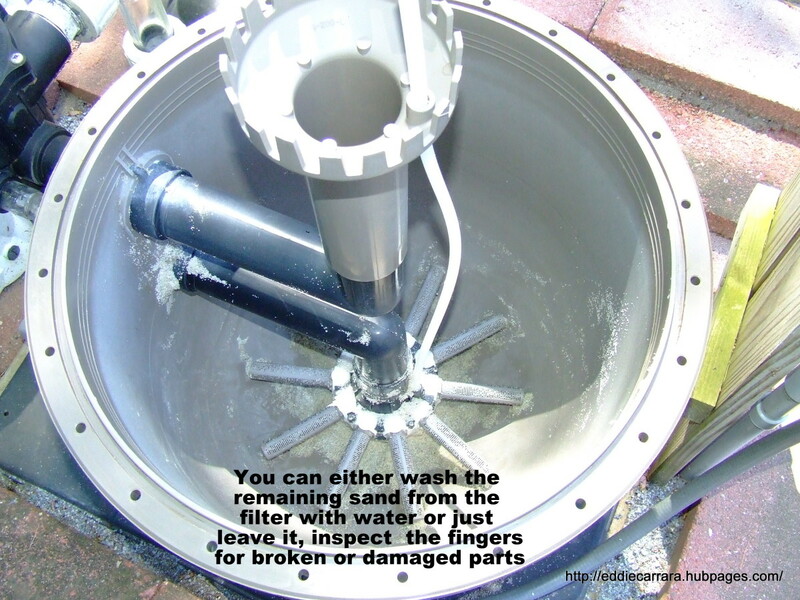 Clean the mating surfaces, be sure to remove ALL the sand from the areas where the gasket sits, if there is any sand under or on the gasket, you will have a leak, so make sure you remove every tiny spec of sand, you don't want to do this again, do you? Once you cleaned the mating surfaces and the gasket is back in place, and the top is on the housing, reinstall all the bolts, washers, and nuts, snug each one down but do not tighten them completely. Using two wrenches, tighten each nut a quarter turn, move on to the next one until you have tightened each one a quarter turn, now continue going around the perimeter of the housing to each bolt and making a quarter turn until they are tight, this will ensure that the gasket has even pressure and you won't squeeze or pinch the gasket causing a leak. You may have to tighten each bolt at least 4 times, but just keep tightening them till there snug, don't over tighten them or you will cause a leak as well. Am I being misled with advise that it is easier to remove sand from a pool filter by not draining the water? 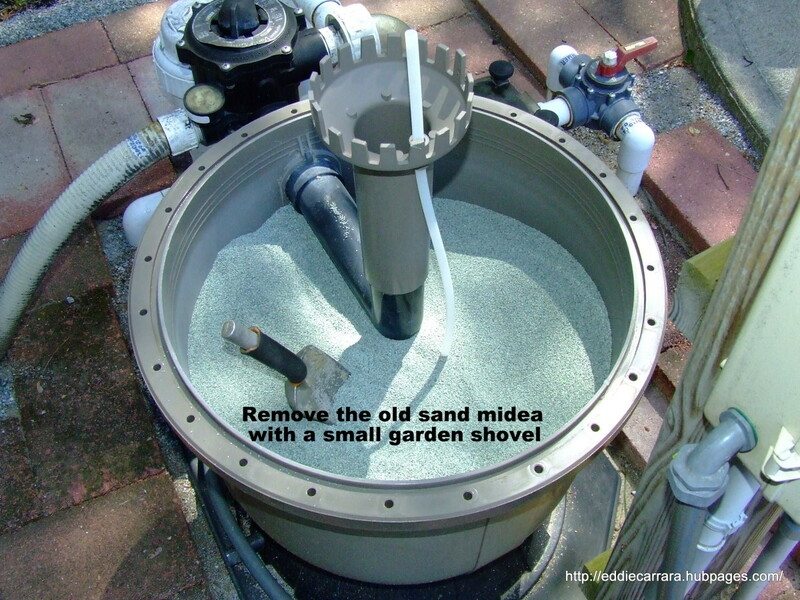 The only way I know how to remove sand is to drain the filter completely and scoop it out by hand using a small cup. 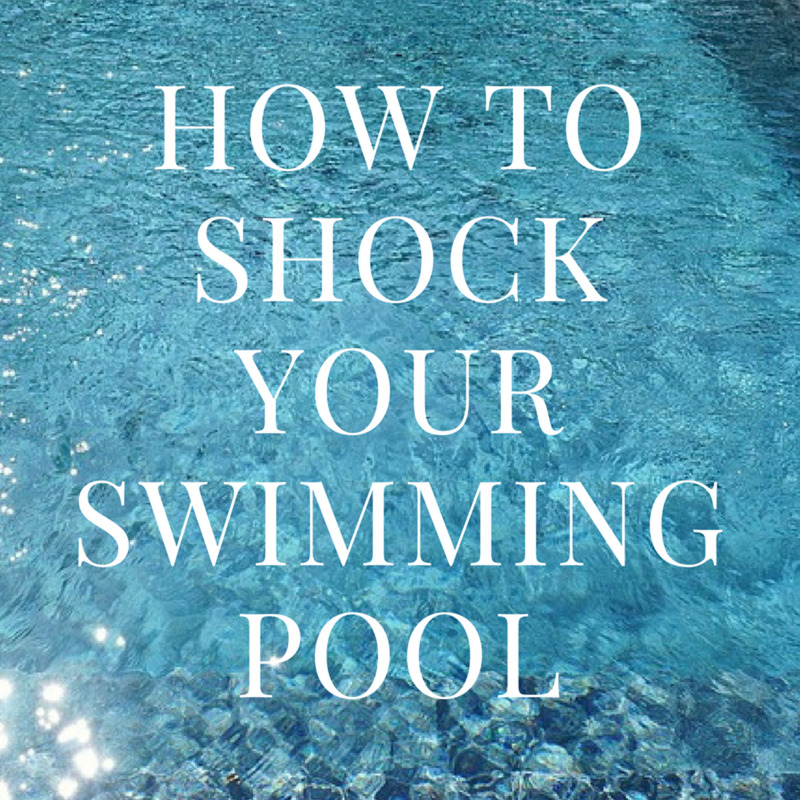 I had the same problem with my pool this spring, what you just stated is exactly what happened to me, but I had already changed to zeo sand. 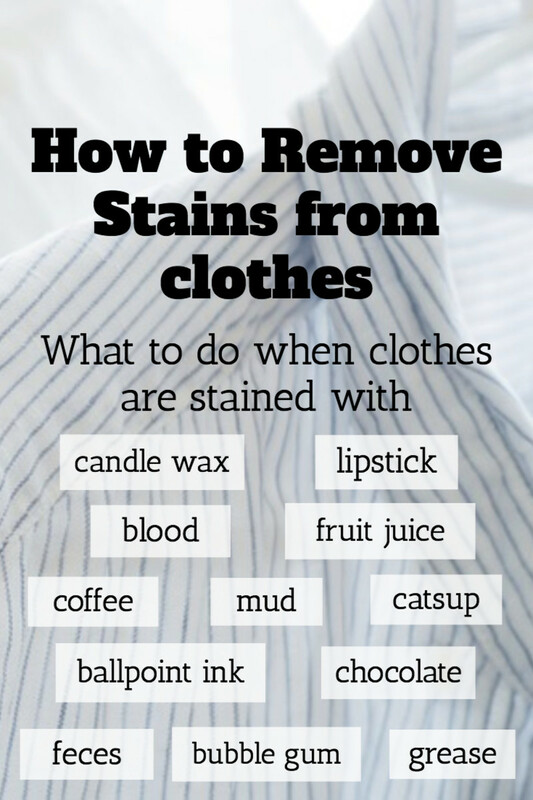 I dumped tons of chlorine , metal remover and even tried a neutralizer to start over again, nothing worked until I used Banish. I had to use a chemical called Banish to kill the algae, it has a chemical called copper sulfate in it that destroys algae, once I put the Banish in the pool and the green went away, my pool was crystal clear, like more clear then it's ever been since I owned the pool (13years). The pool water is so clear that when you turn the pool light on at night, , I don't have that haze in the water anymore. Scott, try banish or aluminium sulfate or copper sulfate to clear the green water. Let me know how you make out. 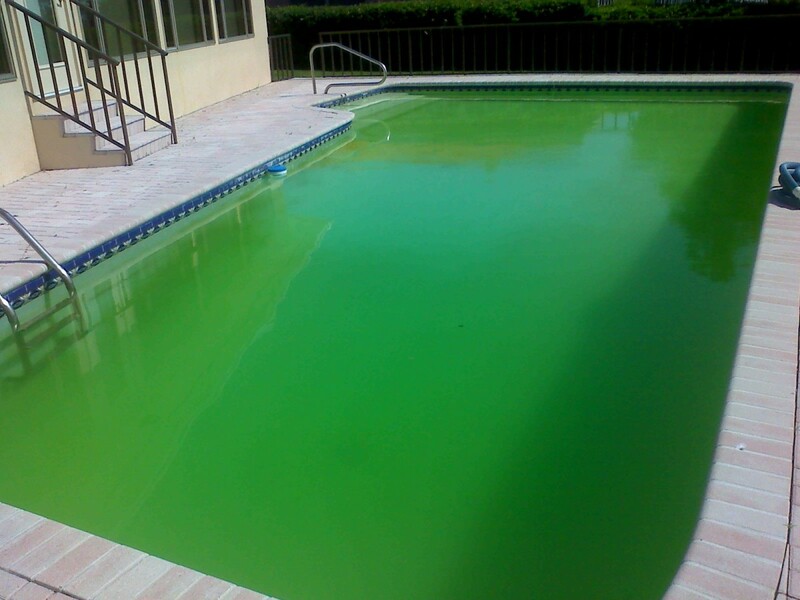 Also read my other article called "I Had the Worst Pool Algae This Spring" the link is right above the comment box. Read Tony's comment, he uses copper sulfate too, and he seems to be the laziest pool owner I know. Do NOT change to ZEOSand. 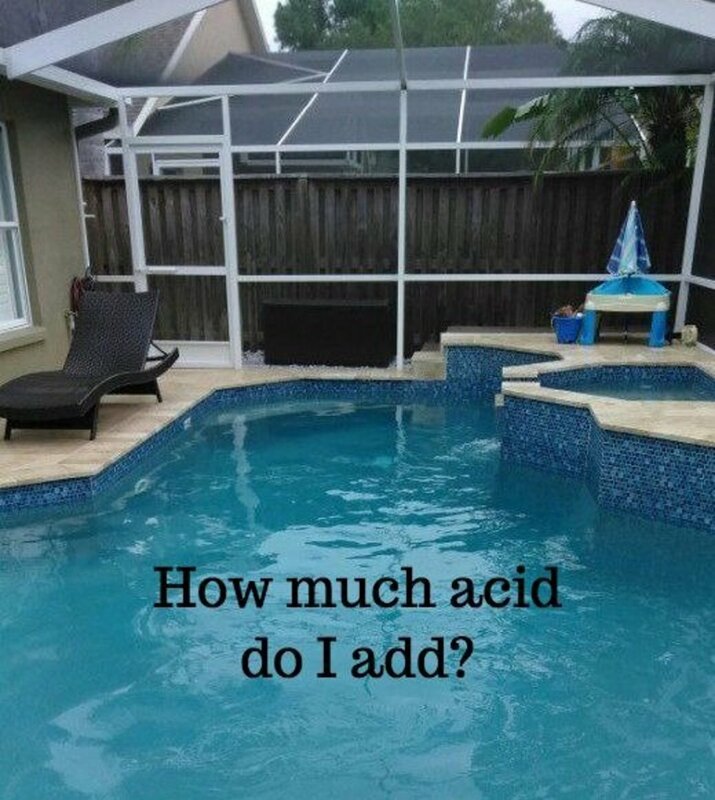 I've had a pool for 7 years. No problems. Changed to ZEOSand and been green ever sense. All levels read great. Pool is a green as can be. Shocked like crazy. Chlorine level off the charts. Still green. This crap does not filter. Stay with regular sand. Just add a little DE if you need better filtering. DO NOT FALL FOR THIS WITCH DOCTOR CRAP. And yes..I backed washed 6 times before filtering letting it settle for an hour between backwashes and rinsed 3 times. PURE JUNK. Eddie, as always, very well researched and presented!